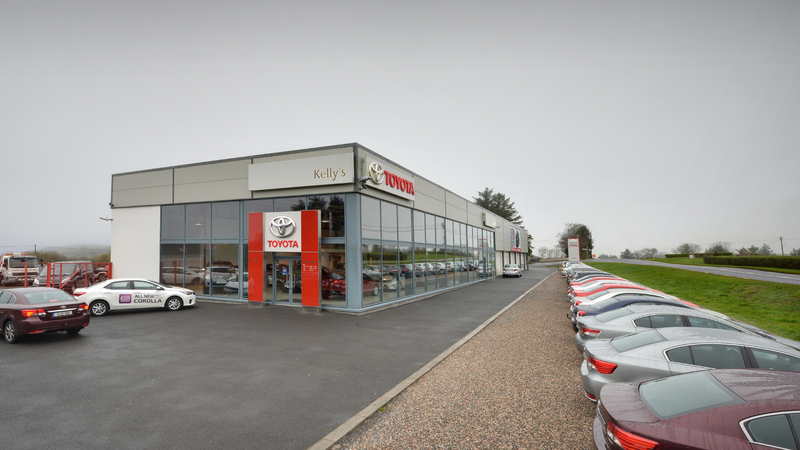 At Kellys we pride ourselves on having a fully equipped specialist workshop with an efficient and friendly customer focused aftersales team who are trained to the highest level and are on hand to help with any queries you may have. We want to make looking after your vehicle as convenient as possible. We offer a range of services designed to ensure that servicing and repairing your vehicle is a stress-free experience. Call or email us today to arrange an appointment time that suits you. Servicing can be done while you wait in our comfortable customer lounge or we can help to arrange alternative transport to suit your needs. Having your vehicle regularly serviced and maintained is an essential part of vehicle ownership. Regardless of the age, make or model of your vehicle, a professional service, undertaken by skilled technicians will not only ensure your vehicle is working efficiently/safely and maintain its future re-sale value, but it can also highlight any potential problems before they develop into more serious ones. Feel free to contact us at +353 (0)74 97 35011 or servicemc@kellystoyota.com for more information.